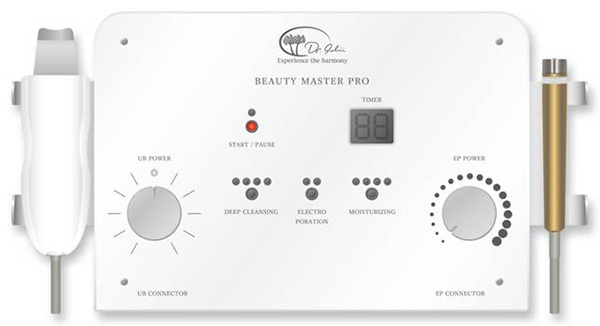 From Japan’s first medical beauty clinic (since 1973), Dr Ishii’s Beauty Master Pro device is equipped with 3 features: “deep cleansing, “endermatic introduction” and “cell repair/activation” that dramatically improves your skin. 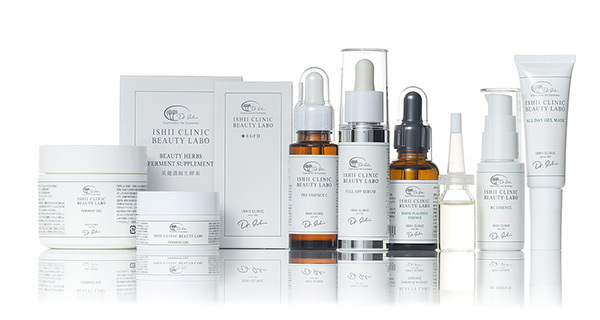 Utilizing high quality vitamin and antioxidant serums along with the Beauty Master Pro, this facial is effective at targeting sun-damage, pigmentation, premature ageing, dryness, uneven skin tone, improving elasticity and boost radiance. Starts with Ozone cleanse and then follows with a gentle cleansing with ultrasonic waves that emulsifies dirt in pores and sebum. After cleansing, the absorption rate of beauty components is said to increase by 30%. 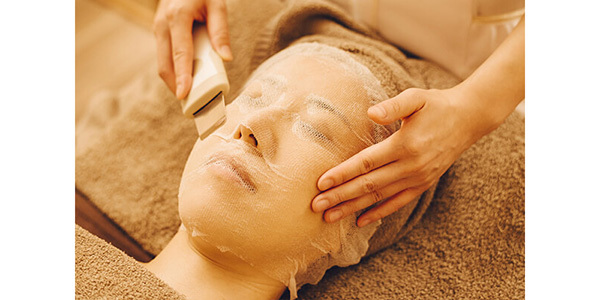 This electroporation treatment uses a special type of short pulse current which temporarily opens cell membranes and allow big beauty components (Collagen, Hyaluronic acid, Vitamin-C, etc..) to reach the deep layers of your skin. It has more than 20 times the penetration rate compared to Iontophoresis. This activates the skin structure on a cellular level and improves blood circulation promotion and metabolism. RC Essence (Bio raw ceramide essence that heightens barrier and moisturizing functions of your skin). Skin Collagen Mask (Doctor Innovated – Medicinal grade, triple collagen sheet manufactured using “Advanced CryoSafe Method that was developed and made in Germany. 3 types of collagen: Insoluble, soluble and peptide work on your skin to prevent skin disorders. maintain resilience and radiance of healthy skin. Helps with wrinkles, skin sagging and acne). All Day Gel Mask SPF27 PA+++ (Multi-protective essence that contains antibodies that protects your skin from stress factors such as photoaging, allergen or air pollution. Non chemical UV ingredient that can be applied for 24 hours. *Medical grade collagen sheet that helps smoothes wrinkles, skin appear plumper and more radiant.